that are beckoning us? 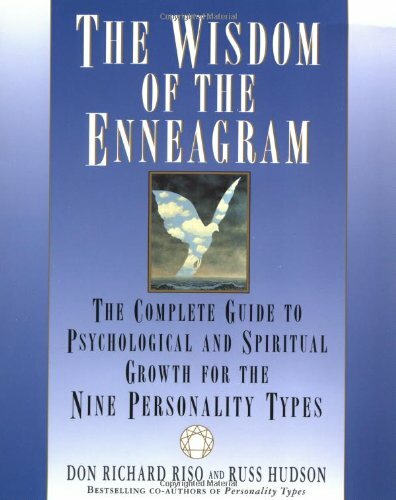 is the first book to examine the many kinds of calls we receive and the great variety of channels through which they come to us. A calling may be to do something (change careers, go back to school, have a child) or to be something (more creative, less judgmental, more loving). While honoring a calling's essential mystery, this book also guides readers to ask and answer the fundamental questions that arise from any calling: How do we recognize it? How do we distinguish the true call from the siren song? How do we handle our resistance to a call? What happens when we say yes? What happens when we say no?Drawing on the hard-won wisdom and powerful stories of people who have followed their own calls, Gregg Levoy shows us the many ways to translate a calling into action. 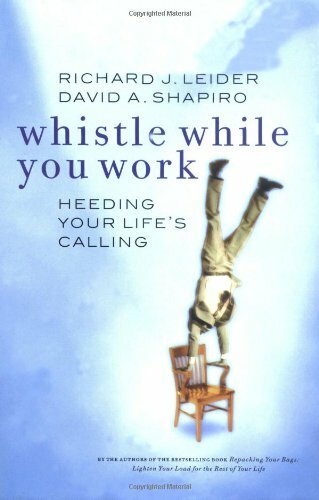 In a style that is poetic, exuberant, and keenly insightful, he presents an illuminating and ultimately practical inquiry into how we listen and respond to our calls, whether at work or at home, in our relationships or in service. 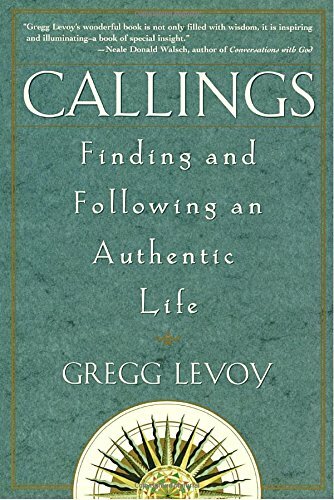 Callings is a compassionate guide to discovering your own callings and negotiating the tight passages to personal power and authenticity.